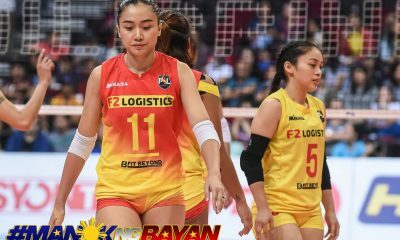 In their third five-set encounter of the PVL Collegiate Conference, the Far Eastern University Lady Tamaraws overwhelmed the University of the Perpetual Help System DALTA Lady Altas, 25-15, 15-25, 22-25, 25-14, 15-6, at the FilOil Flying V Centre. 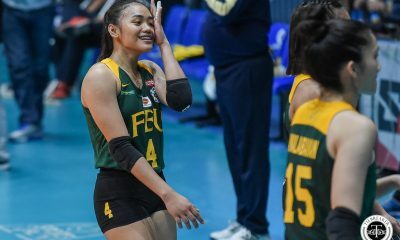 After a dominant showing in the first set, the Lady Tamaraws had trouble adjusting to different lineup configurations in the second and third frames. 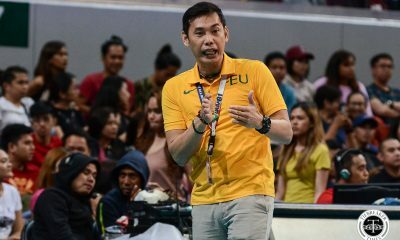 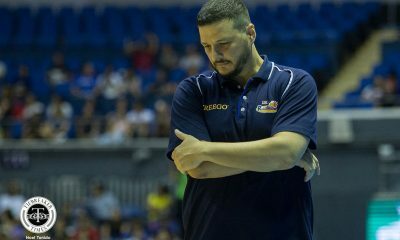 But even though both sets came out as losses, FEU head coach George Pascua emphasized the need to expose his roster to high-level competition this early into their preparation for the UAAP. 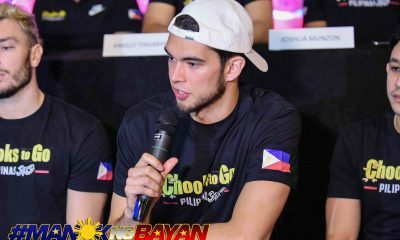 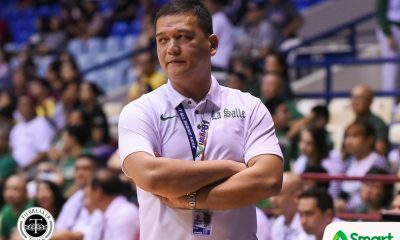 “Siyempre, gusto namin na lahat ng players mabigyan ng chance makalaro. 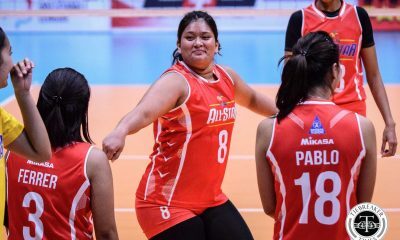 Kita naman na marami pang kailangan i-polish sa team. 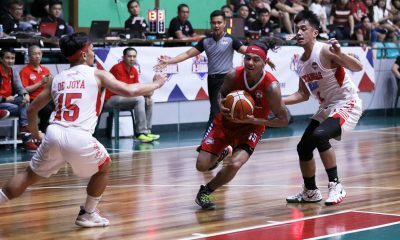 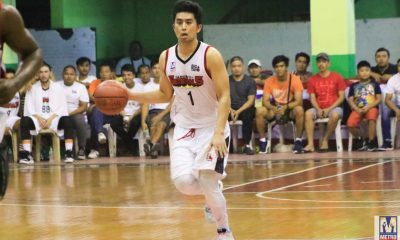 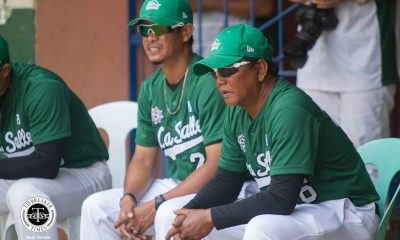 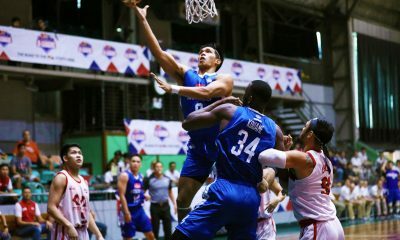 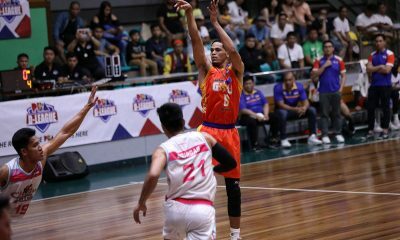 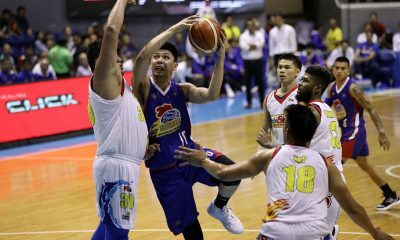 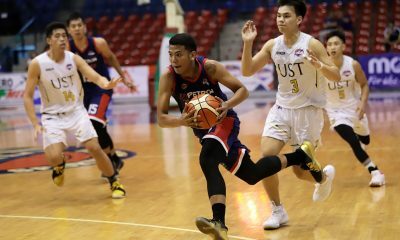 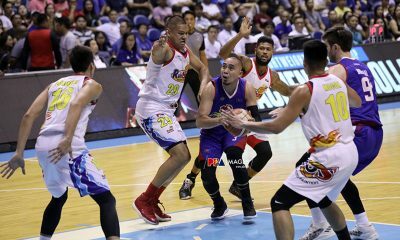 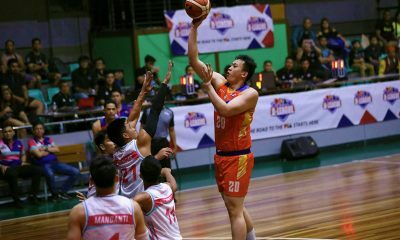 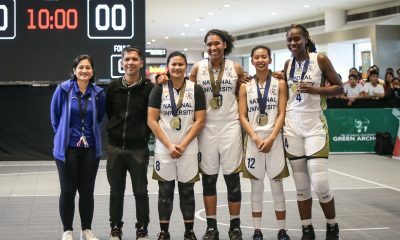 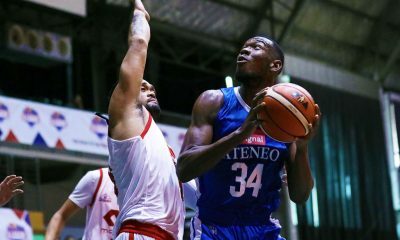 Pero, happy naman ako kasi nagi-improve naman,” said Pascua. 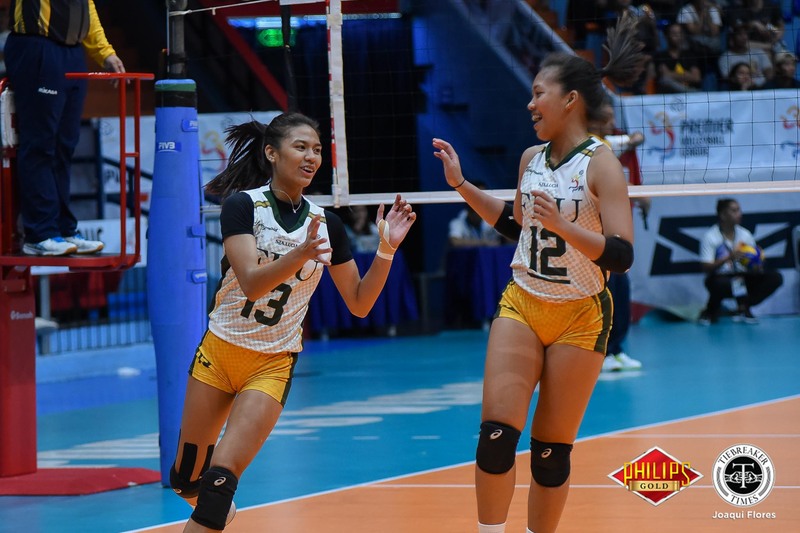 With their usual rotation back for the fourth and fifth set, the Lady Tamaraws re-established their dominance and cruised to the win. 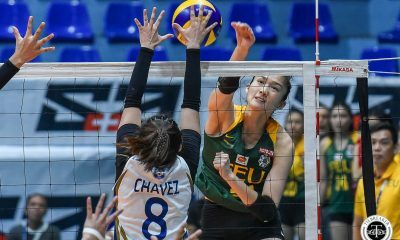 Middle blocker Celine Domingo continued to lead the Lady Tamaraws, scoring a game-high 18 points off 13 attacks, four blocks, and an ace. 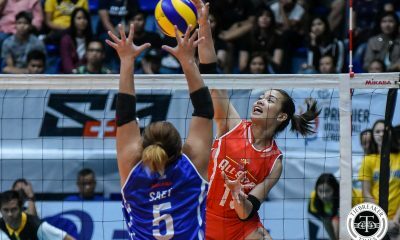 Jeanette Villareal added 11 markers. 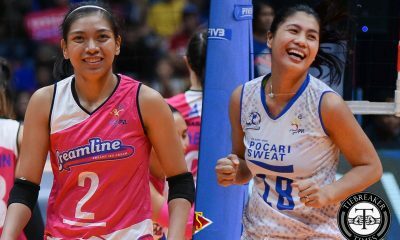 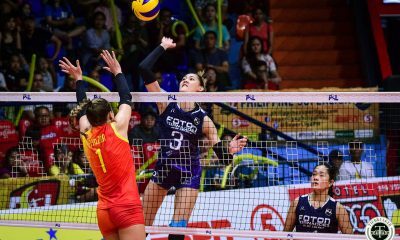 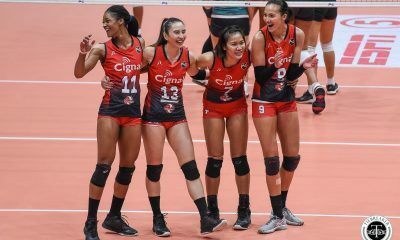 Perpetual played without captain Aurora Tripoli, who hyper-extended her right quadriceps and hamstring. 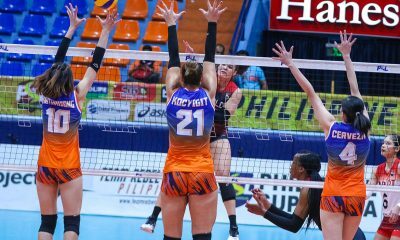 Cindy Imbo took charge, tallying 15 points, while Jenny Gaviola managed 13. 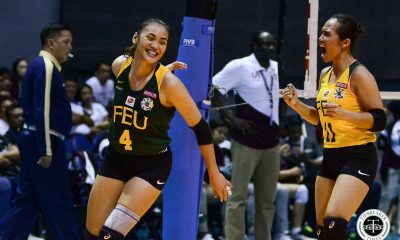 FEU (4-1) take on the University of the Philippines Lady Maroons (2-1) on Saturday at the same venue. 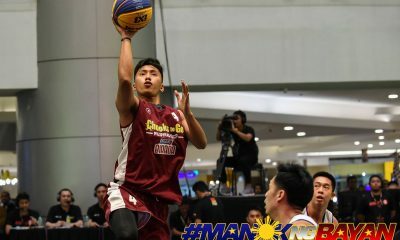 Perpetual (1-4) face the San Beda Lady Red Lions (1-4) next Sunday also at the same venue.